Gain the opportunity to win £1000 with every pumpkin purchase. For every pumpkin purchased at Undley Pumpkin Patch, the person buying the pumpkin will also gain a free entry ticket into the prize draw competition and therefore stand a chance of winning the £1000 cash prize. Tickets will be drawn after 31st October 2018 and winners will be notified in early November. In 2017, the £1000 cash prize was won by Carl Whitehouse of Bury St Edmunds, Suffolk. Correctly find and answer all the quiz boards within the maize maze and stand a chance of winning a cash prize. All correctly completed entries will be entered into a prize draw with the first three entrants drawn winning a cash prize: £100 for 1st prize; £50 for 2nd prize and £25 for 3rd prize. Completed entries will be drawn after 31st October 2018 and winners will be notified in early November. 1st Prize of £100: Mrs S Flynn of Ivybridge, Devon. 2nd prize of £50: John Montani of Beck Row, Suffolk. 3rd prize of £25: Helen Knighton of East Harling, Norfolk. 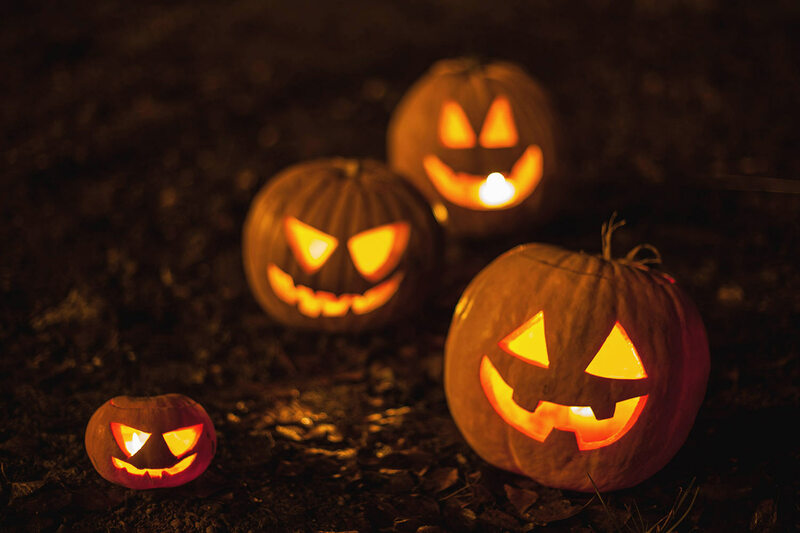 Visit Undley Pumpkin Patch, buy a pumpkin, create a masterpiece of a pumpkin carving and submit a photo of it using the website entry form (on this page) and stand a chance of winning a cash prize. £100 for 1st prize; £50 for 2nd prize and £25 for 3rd prize. The winning pumpkin carving entries will be selected the 31st October 2018 and winners will be notified in early November. 2nd prize of £50: Kate Masters. 3rd prize of £25: Emma Lavery. Visit Undley Pumpkin Patch, take an incredible photo relating to your visit and submit your photo using the entry form on this page and stand a chance of winning a cash prize. In 2017 the Best Photograph of Undley Pumpkin Patch was taken by Charlotte Meara of Stonham Aspal, Suffolk and she won £50.